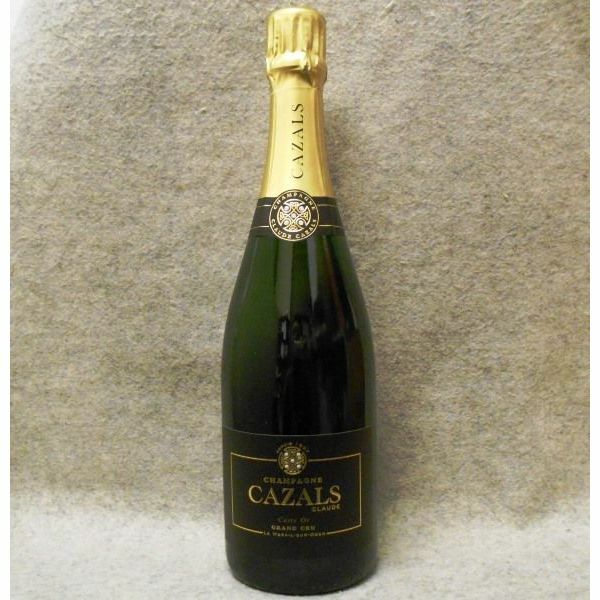 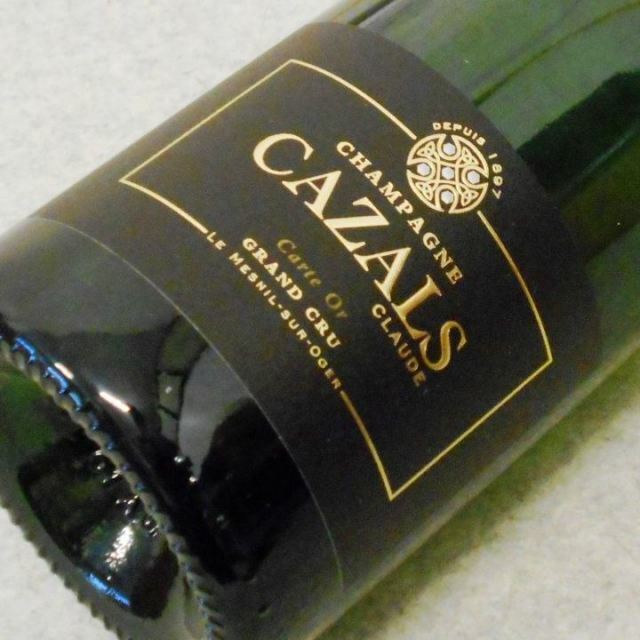 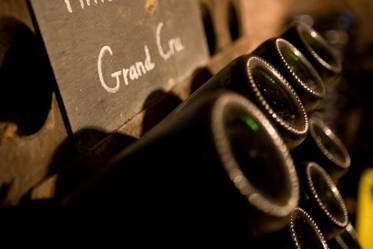 CHAMPAGNE Claude Cazals Carte Or Grand Cru　Ｎ.Ｖ. 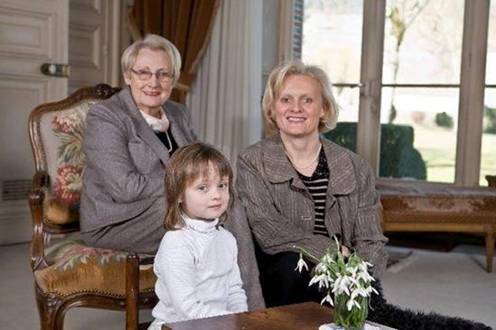 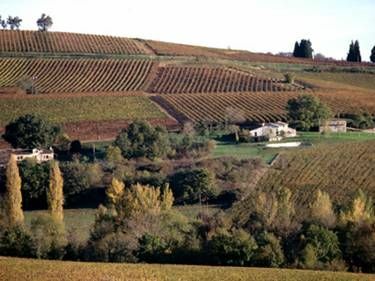 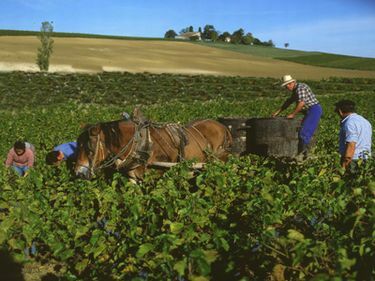 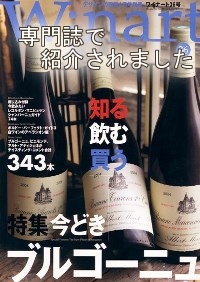 Carte Or Grand Cru　Ｎ.Ｖ. 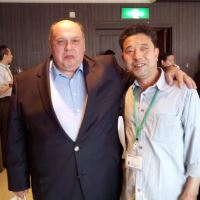 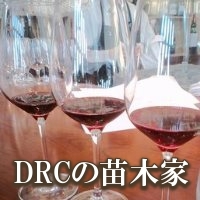 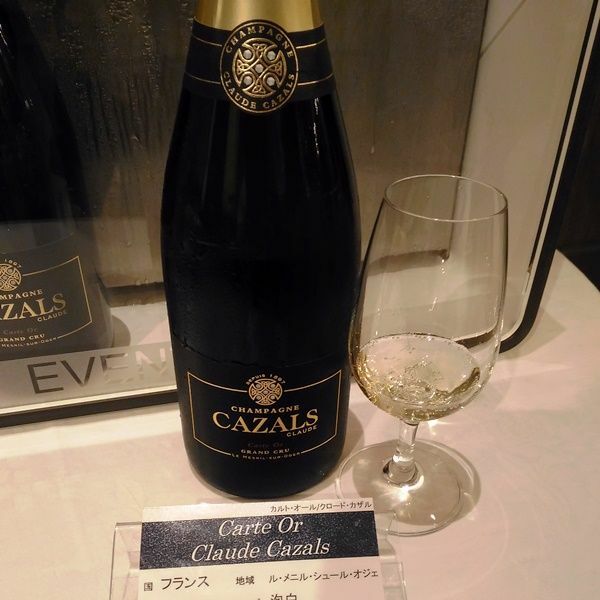 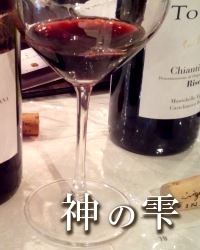 Carte Or Grand Cru NV　カルト・オール　グラン・クリュN.V. 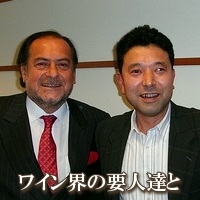 Copyright (c) 2004-2018 Echigoya All Rights Reserved.